Isaac Mizahi. I love these shoes! Isaac, again. The bronze sheer skirt is divine. 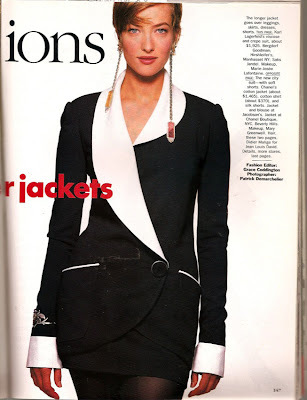 More Geoffrey Beene. Sigh, beautiful black sequins. fantastic! 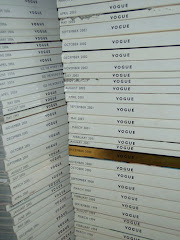 this is one of the earliest issues of VOGUE my brother handed off to me from his 'permanently on loan from the library' stash of goodies. 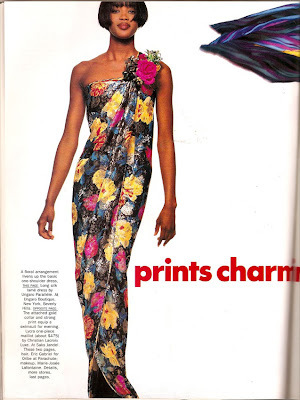 i love the all out, grown up glam, gorge faces and unabashed bling to oogle over.